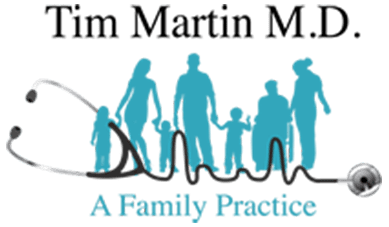 With over two decades in practice throughout West Texas, Dr. Tim Martin is a trusted family physician. He cares for patients of all ages at his private practice, Tim Martin M.D. in Abilene. 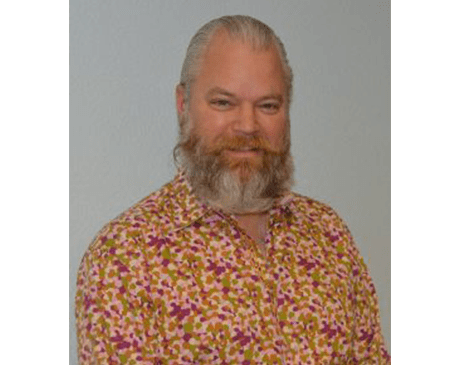 Dr. Martin, or simply Tim as his patients call him, is an expert in preventive medicine and focuses on improving health through nutrition and lifestyle changes. Before medical school, Dr. Martin earned his bachelor’s degree from Abilene Christian University. He went on to complete his Doctor of Medicine degree from the University of Texas Southwestern Medical School at Dallas. Dr. Martin went through his internship and residency at CHRISTUS® Spohn Memorial Hospital in Corpus Christi, where he focused on family medicine. Throughout his career, Dr. Martin has regularly treated patients who struggle with metabolic diseases, such as hypertension, diabetes, and obesity. Since Dr. Martin values and cares for his patients, he became frustrated when his patients weren’t noticing an improvement in their health, even though they followed his medical advice. Dr. Martin then took it upon himself to study and research more about nutrition with a goal to help his patients. By implementing dietary counseling into his patient care plans, Dr. Martin has found that many of his patients are able to get off medications for metabolic disorders. While Dr. Martin still believes that prescription medications have a place, he follows the ancient theory of letting food be your medicine and medicine be your food. Dr. Martin’s increasing interest in metabolic disorders and nutrition paved the way for him to work towards a certification in functional medicine. He regularly offers nutritional care plans and seminars for his patients.